Buy Dell Precision Tower 7810 Workstation at Cheap Deal Price in India from Server Basket with Intel Xeon Processors, DDR4 RAM, SAS/SATA SSD & PCIe SSD Hard Drives, & Raid Controllers. The Dell Precision Tower 7810 Workstation is a High-End Workstation that gives the Power that is needed for executing High-Intensive Business Applications and Graphics-Rich Workloads. 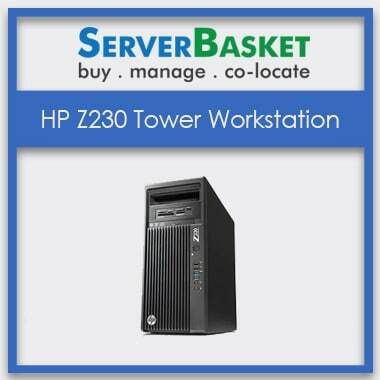 This Workstation is an ideal one for all Business types because of its Robust Performance, High Memory Capacity, and Wide Storage Expansion. 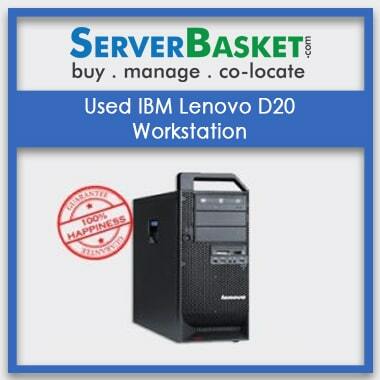 Buy this Dell T7810 Workstation from Server Basket for the Best-Discounted Price and get 3-Years Warranty Services. Outer Body of the Dell Precision Tower 7810 Workstation is built with Black Metal casing along with Metal handles on the top. This Dell Tower Workstation comes with Dual Processing, supporting up to 256 GB Memory and a Wide Range of AMD and NVIDIA Graphics Cards. It also supports Multiple I/O ports for Ease. This Well-Assembled, Sleek Design Workstation comes under the Best Budget Price which is a Total Return ROI. Our Websites Ensure Greater ROI. As the Dell Precision Tower 7810 Specs, The Dell T7810 Workstation supports for up to 2x16 PCI Express Gen2/Gen3 Graphics Cards of up to 300W. 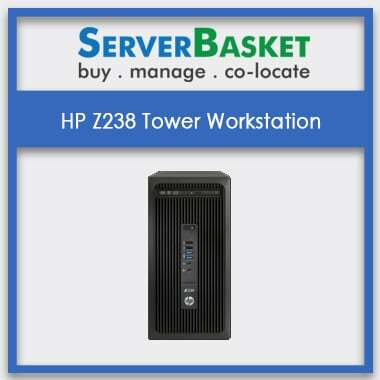 This Workstation gives an Exceptional Performance for all the Businesses with Graphics-Driven Workloads. It supports both AMD & NVIDIA Graphics Cards of High-End 3D, Mid-Range 3D, & 2D Cards. Some of the Supported Graphics cards are AMD FirePro W8100, NVIDIA Quadro M5000, AMD FirePro W5100, NVIDIA Quadro K2200 NVIDIA NVS 510 & NVIDIA NVS 310, etc. The Dell Tower 7810 Workstation has got enough memory to work under pressure too. The 256GB Quad Channel Memory of up to at 2400MHz speeds is supported by this Workstation, supporting DDR4 RDIMM ECC Memory with Dual Intel Xeon processors of E5-2600 v4 Family, comes with 8 DIMM slots. Also, the Memory Speed may vary depending on the Intel Xeon E5-2600 v4 Processor Series that is installed. With either Single or Dual Intel Xeon E5-2600 v4 Series of Processors having been available on the Dell T7810 Workstation, the Workstation delivers the Higher Frequency & more no. of cores needed to process various complex Tasks Easily & Quickly. Having 2 Processors installed, this Dell T7810 Workstation can deliver 2x Bandwidth & cores to compute in Faster Rates. Some of the Compatible Processors are Intel Xeon E5-2603 v4, E5-2620 v4, E5-2609 v4, E5-2623 v4, and E5-2606 v4 Processors etc. The Dell T7810 Workstation Supports Larger Storage Expansion since it has plenty of room to give it a thing. It supports for up to Four Internal Drive bays of 16TB max, i.e. 4x4. Its supports Four M.2 PCIe SSDs and up to Three 3.5 inches SATA, Four 2.5 inches SATA/SAS Drives and up to Two Intel 1.2TB PCIe SSD NVMe drive. The optional M.2 PCIe NVMe SSDs and Intel PCIe SSD Drive deliver Great read/write throughput with Exceptional Reliability. The Dell T7810 Workstation gives you the Reliability that you can count on. This Workstation supports RMT, i.e. Reliable Memory Technology (PRO) which helps in maximizing the uptime of the system by deleting all the Memory Errors occurred Virtually for more stability. There will be a lot of fuzz and confusion while Purchasing a Workstation that meets the demands of your Business and also the Right one that fits under your IT Budget. But it is not a Complicated Issue while you shop from Server Basket. 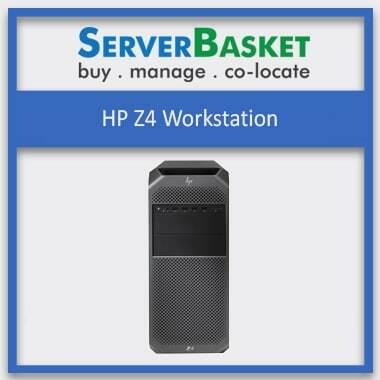 As we at Server Basket provide pre-sales support to our customers to match them with the Right Workstation Configuration. You can contact our Support Team about Dell 7810 Specs & Configurations through the Chat Box from our website. We always strive to offer our customers with the Best-Discounted price on all range of products available at Server Basket. 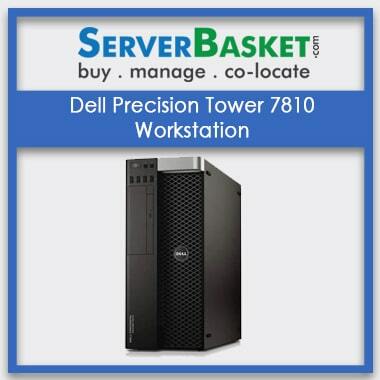 The Dell Precision Tower 7810 Workstation is offered to you for the Best Market Price. 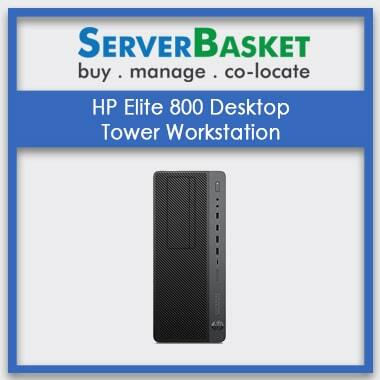 Avail this offer Price from us, and we Guarantee that the Dell Precision Tower 7810 Workstation Price in India, offered at Server Basket is the Lowest one compared to Any Other online Vendors. 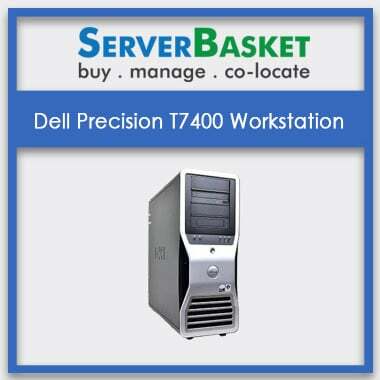 Server Basket delivers your Dell Precision Tower 7810 Workstation in a Safe and Secure Package to any location in India. The delivery options are available to all the Metropolitan cities, i.e. Hyderabad, Chennai, Bangalore, Mumbai, Pune, Delhi, etc. and other regions also. We promise for Guaranteed Shipping under 2-3 Business Days. Server Basket is best known for its on-time delivery service across India. Server Basket holds the Best-in-Class Technical Support Team who are highly Qualified, Experienced and Certified. The Team will be available 24/7 through the Live Chat box, Telephone, and Emails. You can contact for the support in case of any issues and problems occurred during the usage of the Dell Precision Tower 7810 Workstation. The Dell Precision 7810 Tower Workstation comes with Iron-clad 3-Year Warranty Services from Server Basket. You can avail the Warranty Services in case of failure of parts or components of the Workstation also in some cases of Software Issues. Under the Warranty period, you can make use of the Services N- number of times by informing us about the issue or problems occurred.